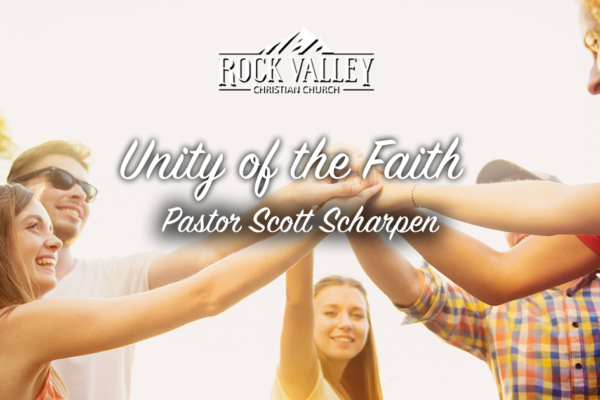 Join Pastor Scott Scharpen as he shares an inspiring message focusing on living by faith. 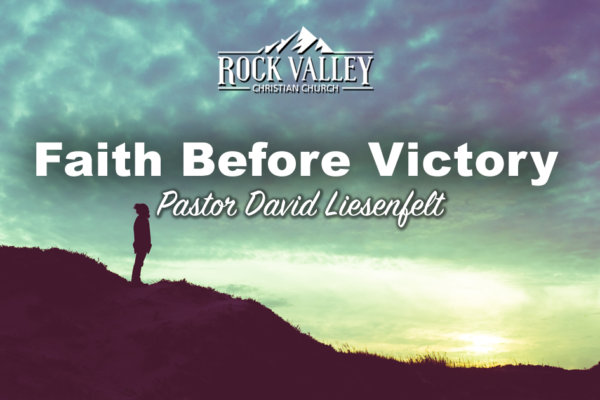 Join Pastor David Liesenfelt of Rock Valley Christian Church as he delivers a powerful and inspiring message about loving by faith. 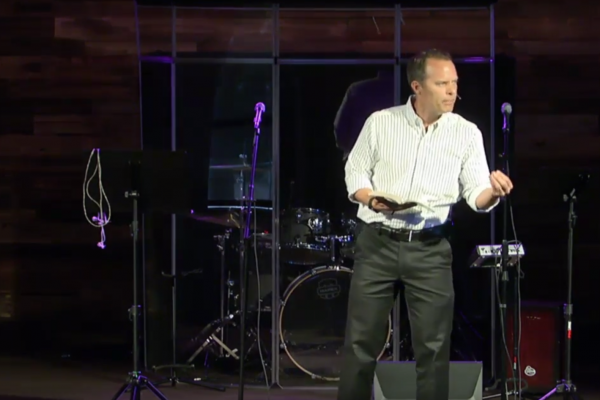 “Faith to Give Thanks During Trials” from RVCC by David Liesenfelt. 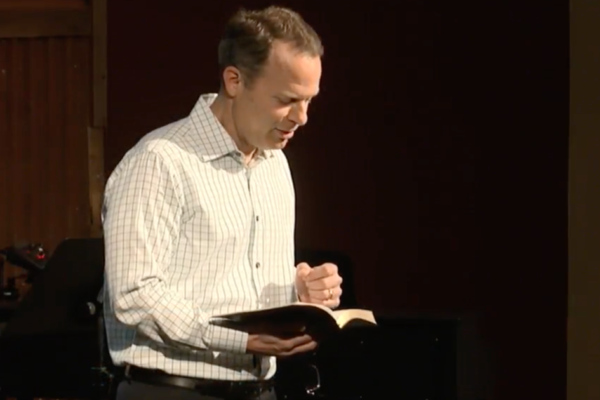 “Faith to Rejoice During Trials” from RVCC by David Liesenfelt. Released: 2010. 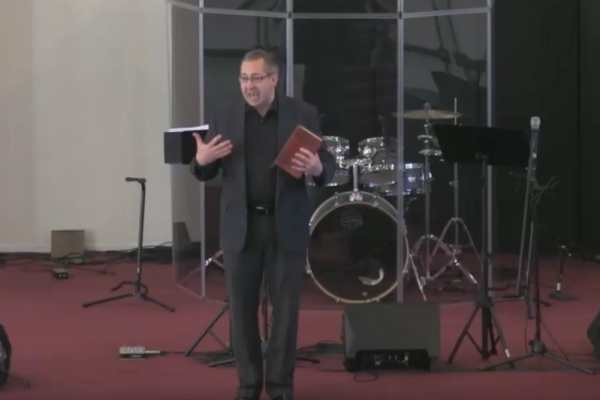 The Just Shall Live by Faith” from RVCC by David Liesenfelt. Released: 2010.